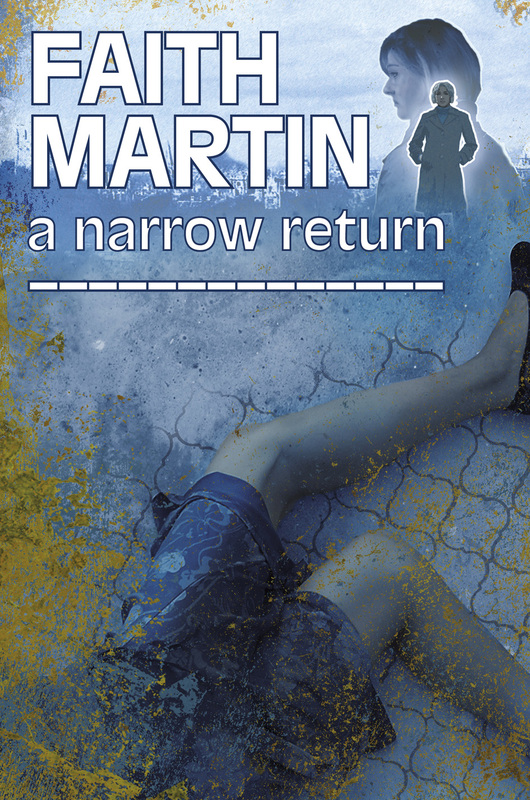 This entry was posted in Crime Fiction, Interviews and tagged Agatha Christie, Faith Martin, Hillary Greene, Jacquie Walton, Jenny Starling, Joyce Cato, Maxine Barry, Oxford by Robert Hale Book Blog. Bookmark the permalink. 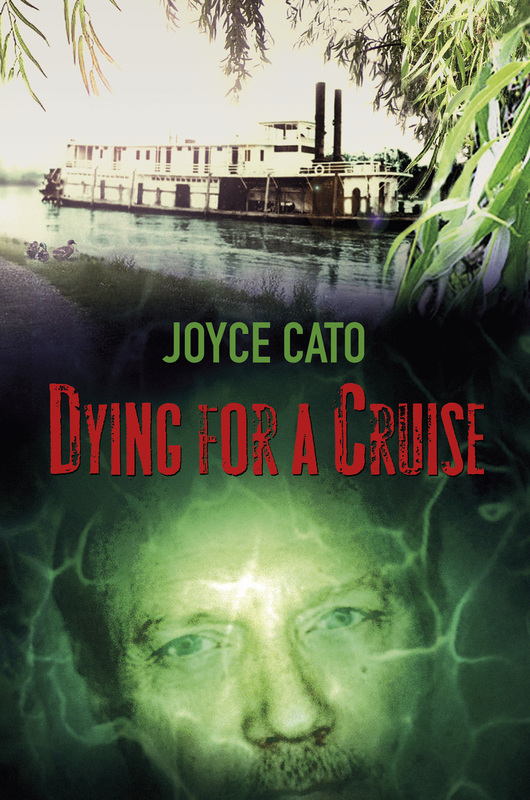 Interesting to discover that Faith Martin, who I like very much, is also Joyce Cato, whom I have just discovered! My mystery tastes are similar to those of Jacquie Walton, so it’s no surprise that I enjoy her books!